The offers of $500 gift certificates to Whole Foods on Facebook? Yup, they're too good to be true -- it's yet another scam. The latest scam to hit Facebook is one in which users are enticed to join a "fan page" on the service in exchange for money to spend at grocer Whole Foods. Instead, users are asked to enter sensitive personal information and unwittingly download "malware" that crashes and possibly further compromises their computer. 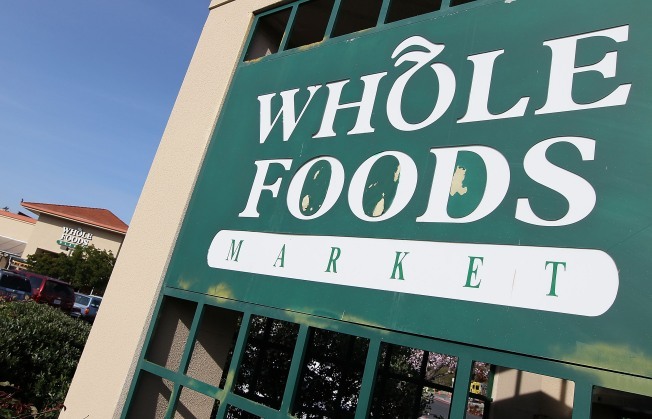 Whole Foods says that it has been working with users to identify and shut down the scummy fan pages, and Facebook promises that it is working "on ways to automate the flagging of these scam groups," according to a statement issued to CNet. For now, Whole Foods is using Twitter to track the scams and respond to users. It's not yet known who's behind the chicanery. Earlier this year, Facebook came under fire for not better policing "offer scams" that proliferated through social network game developer Zynga, with game currency offered in exchange for tricking users into signing up for expensive subscriptions. So this new scam certainly isn't the first, and likely not the last. Jackson West figures this is a good reason not to give Facebook much information in the first place.